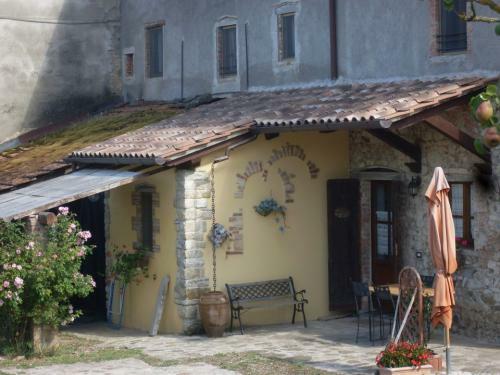 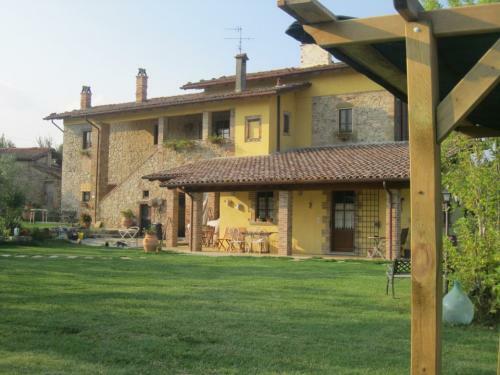 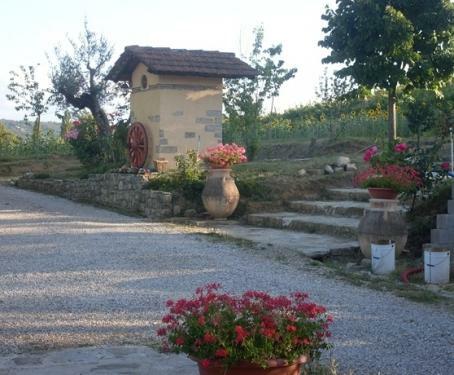 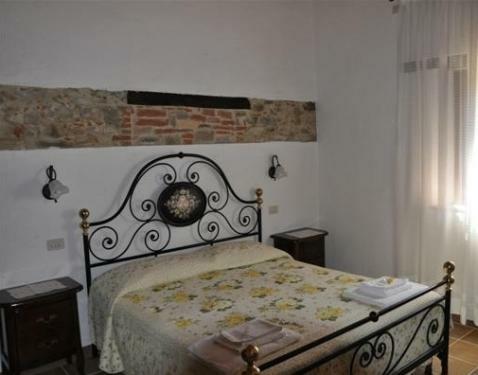 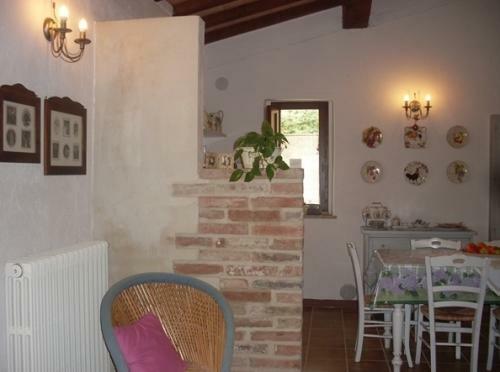 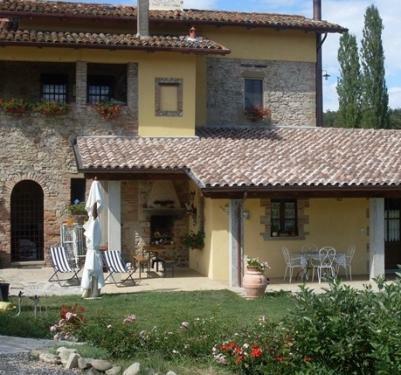 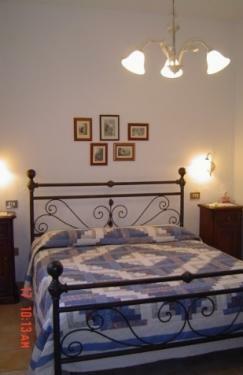 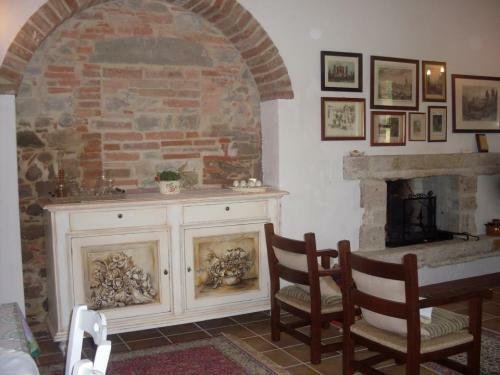 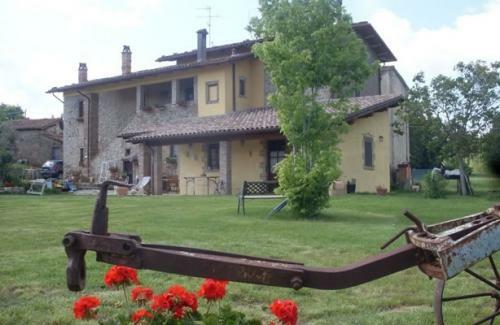 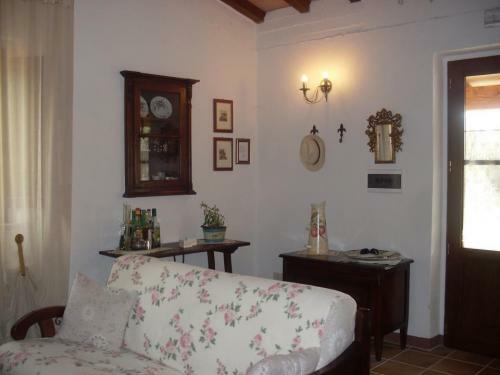 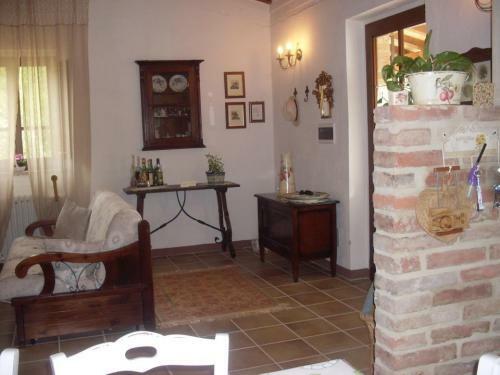 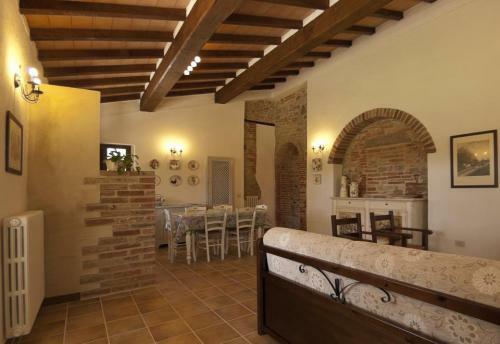 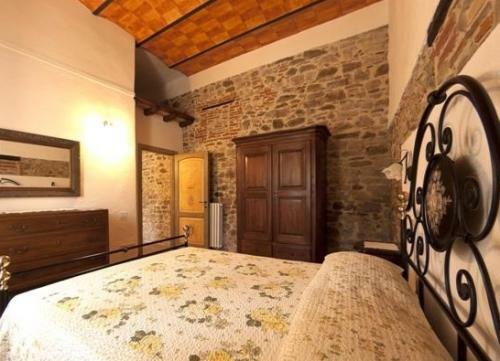 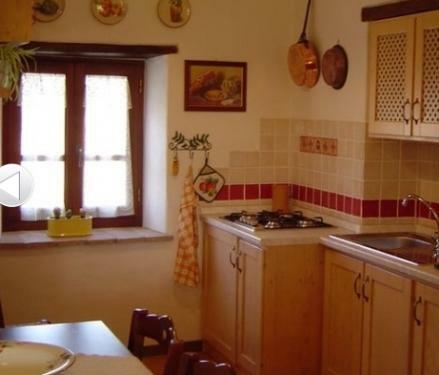 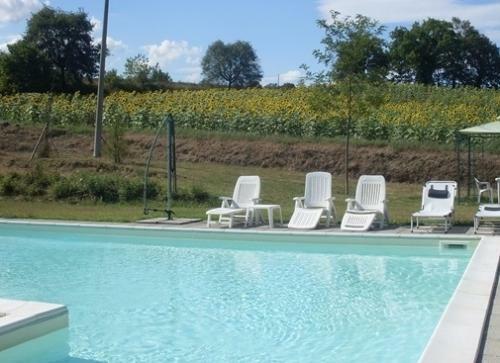 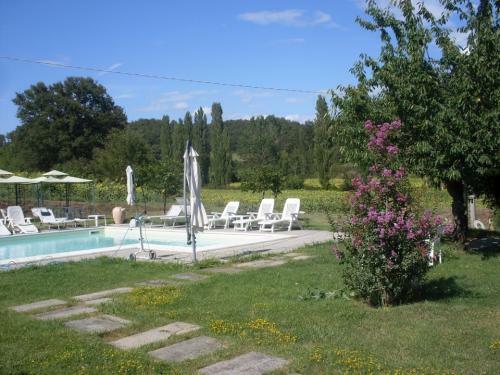 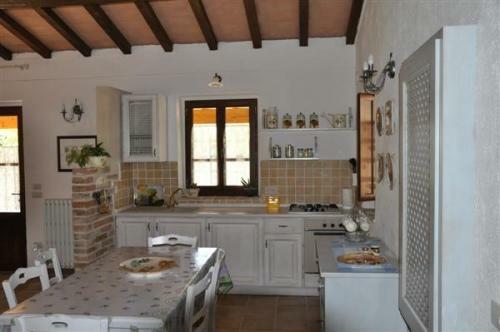 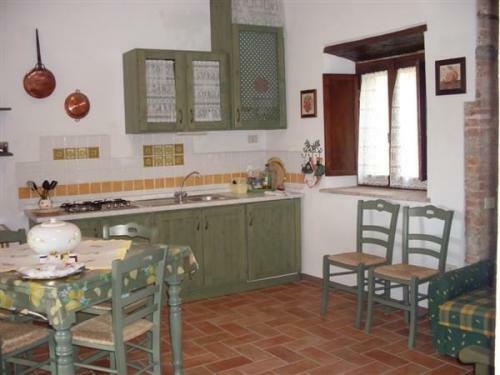 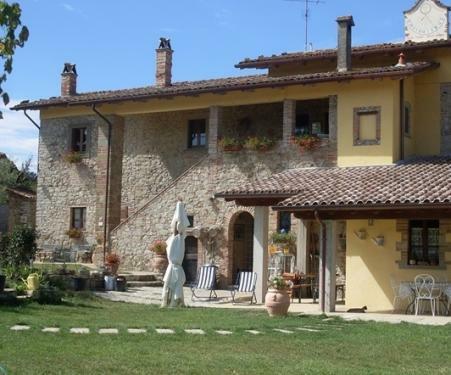 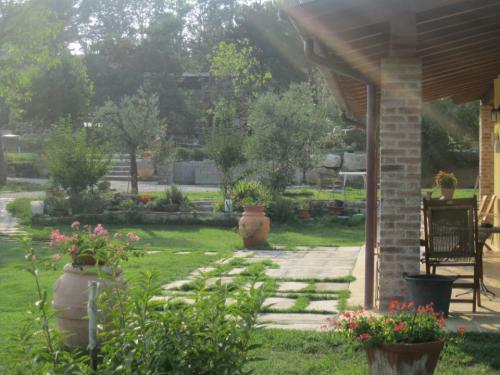 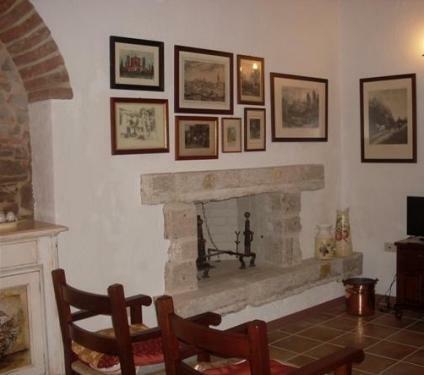 The farm Ospitaletto49 located in the Upper Tiber Valley, is a farmhouse of the early '800, skilfully restored and turned into 4 nice apartments tastefully furnished and equipped with every comfort. 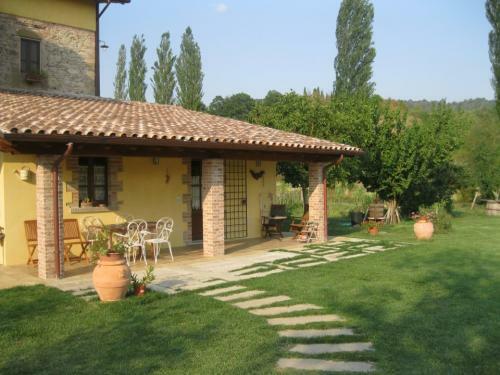 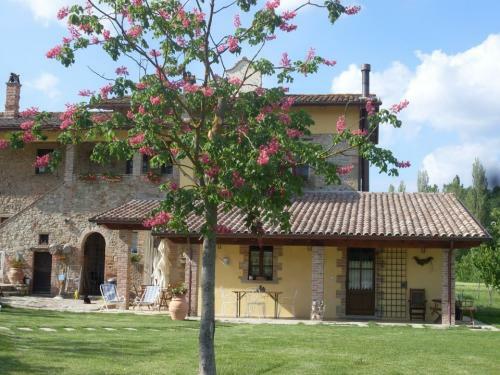 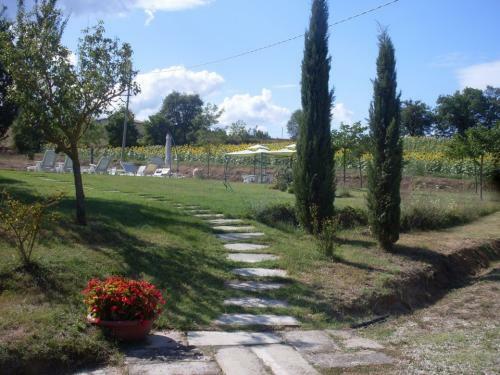 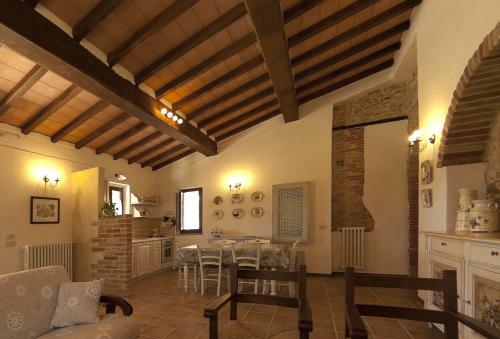 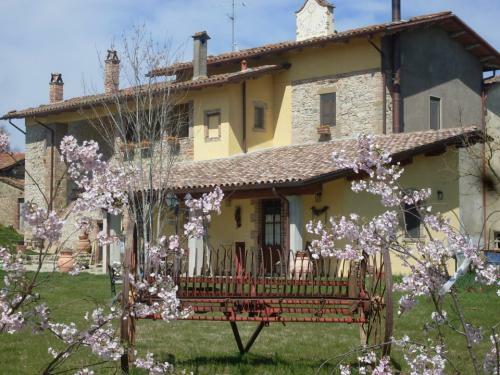 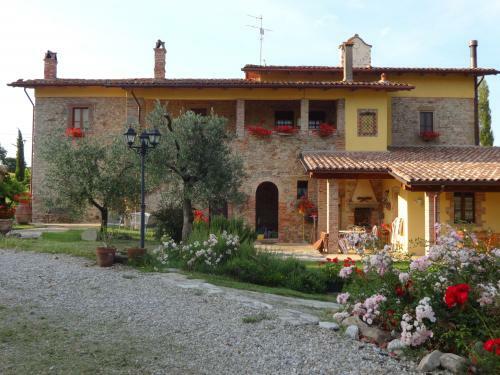 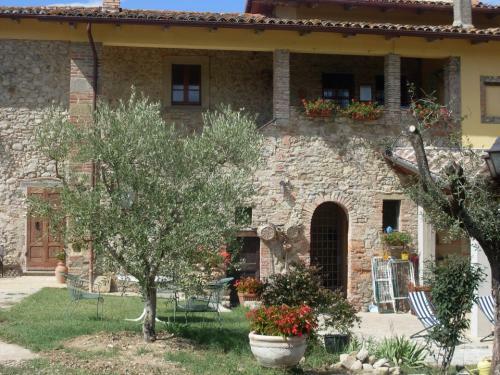 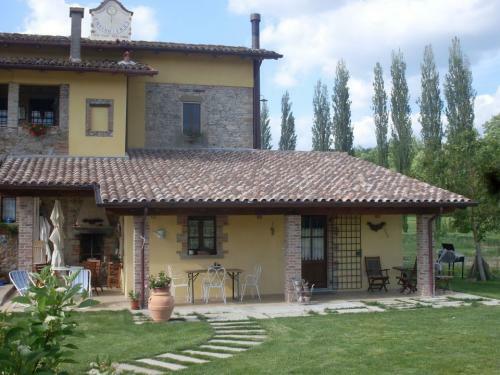 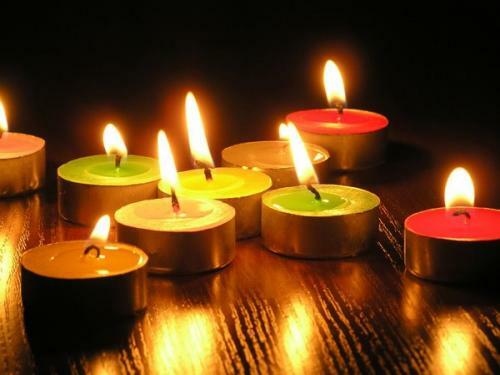 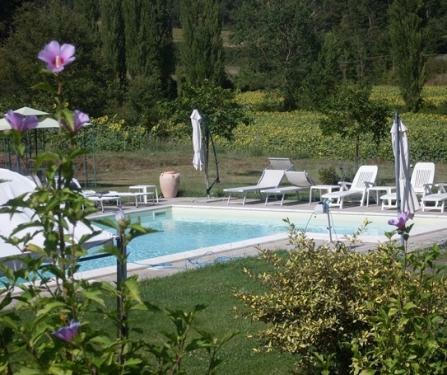 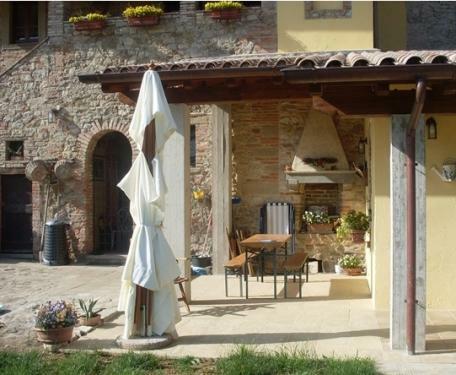 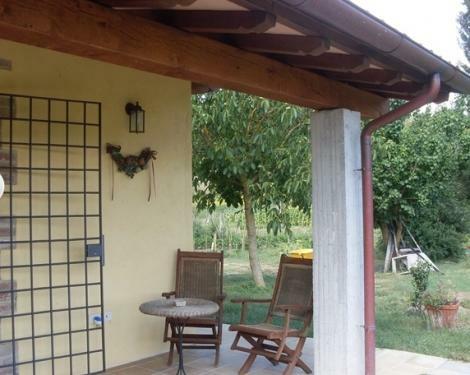 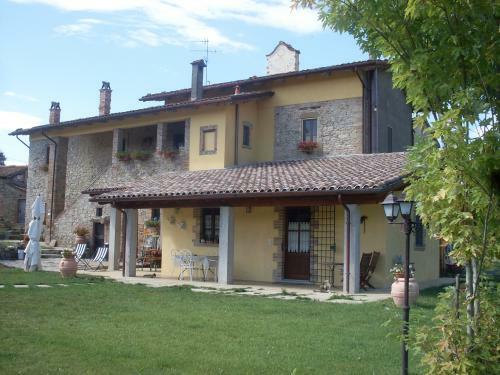 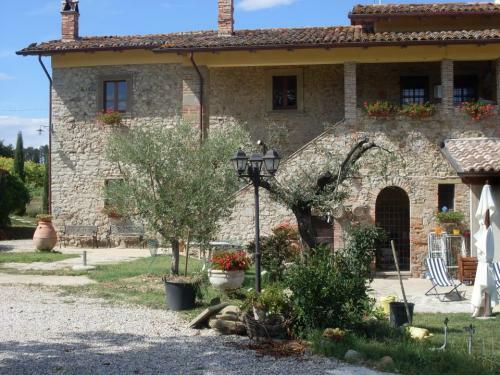 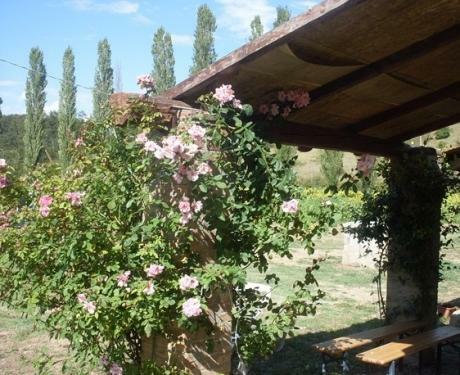 Each apartment has outside space, garden or balcony, and a private entrance.The property enjoys an excellent position to reach quickly the most beautiful cities of Umbria and Tuscany. 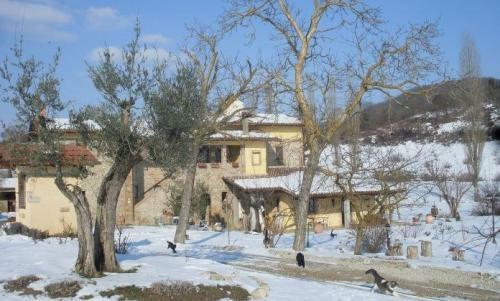 Nearby forests and vegetation. 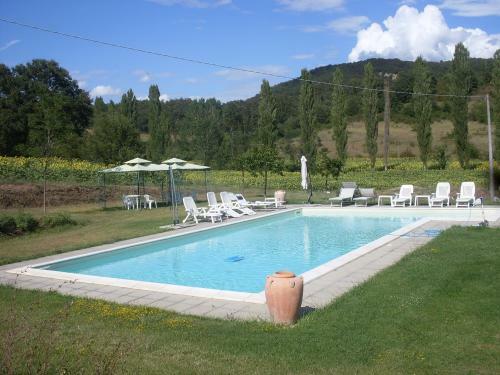 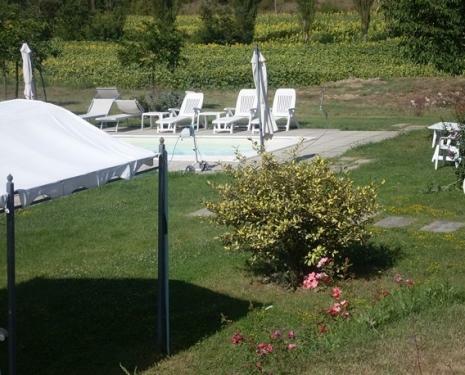 In structure: a large and sunny swimming pool (open from 25 May to 30 September), barbecue, wood stove, table tennis, organic garden with all kinds of vegetables available to customers at no cost, service mountain bike gartuito.Open all year round, even for one night.